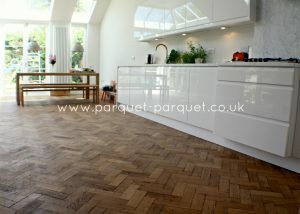 English Oak has lots of character, a light pale honey brown colour with contrasting grain. 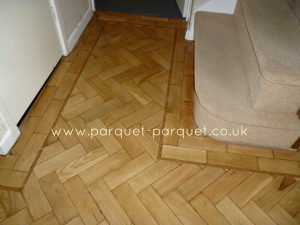 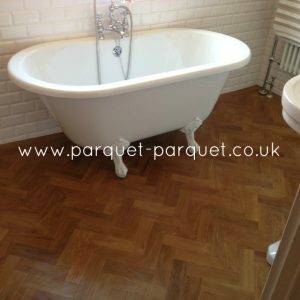 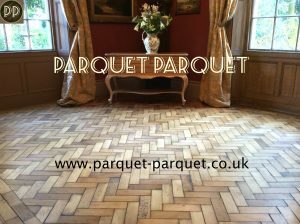 A lovely parquet, hard wearing and particularly suitable for period house flooring. 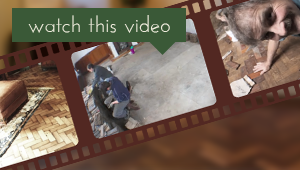 Click here to learn more about this species . 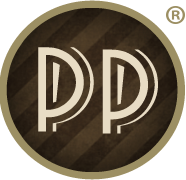 (229 mm by 56 mm by 22 mm). 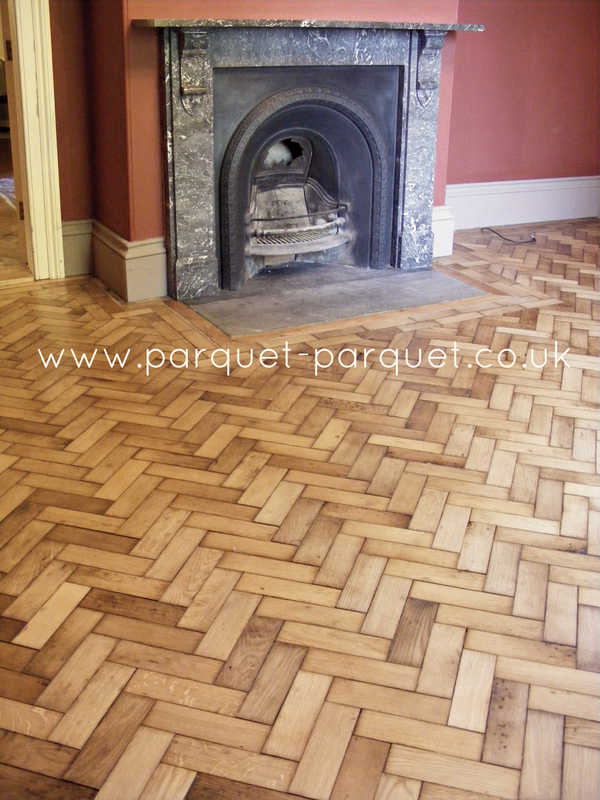 This reclaimed flooring is from The Howardian School, Cardiff. 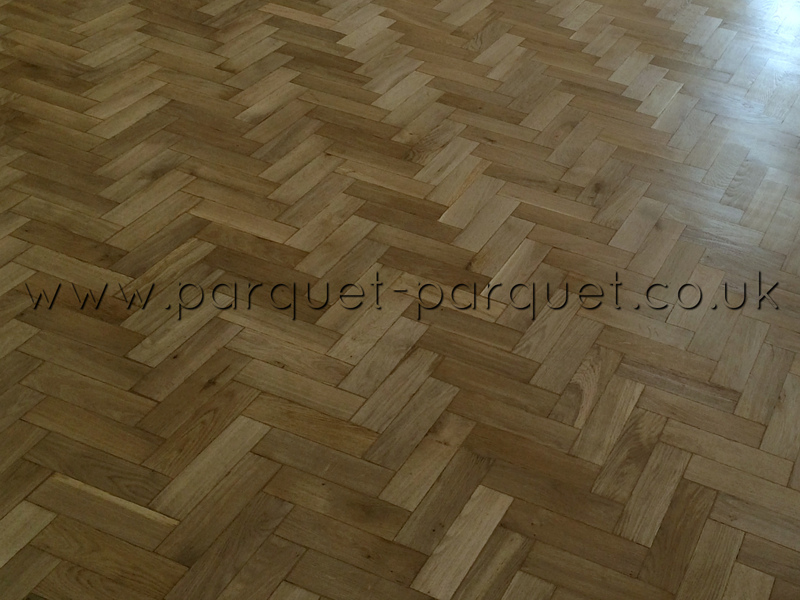 The parquet blocks are tongue and grooved and in good reclaimed condition but with a sticky bitumen on the base. 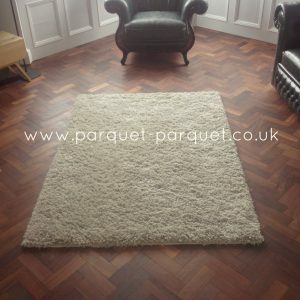 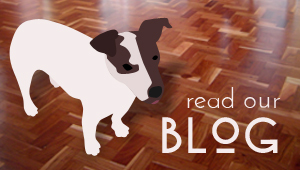 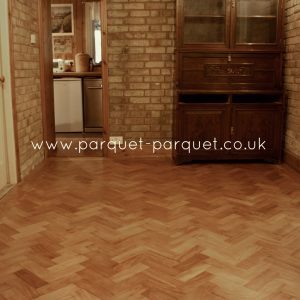 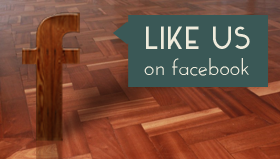 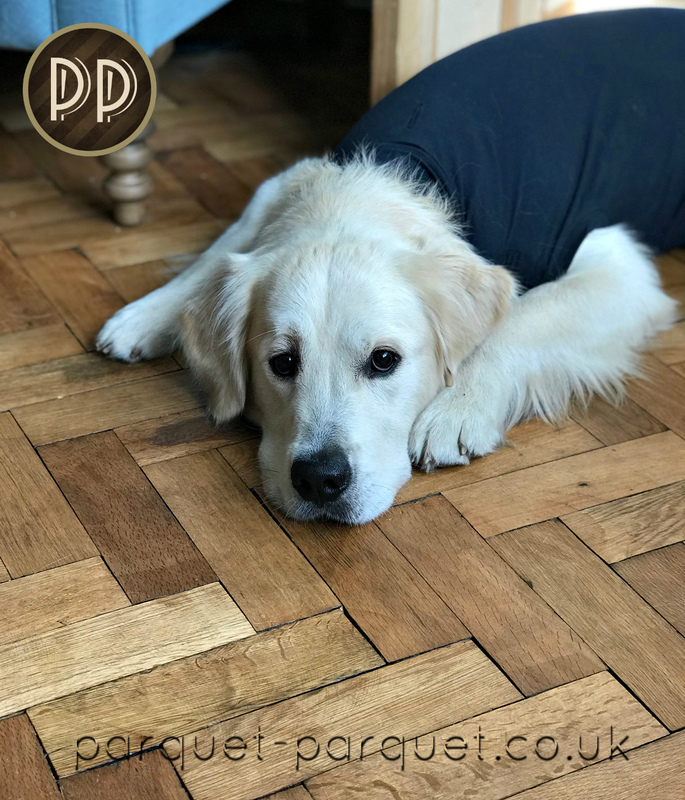 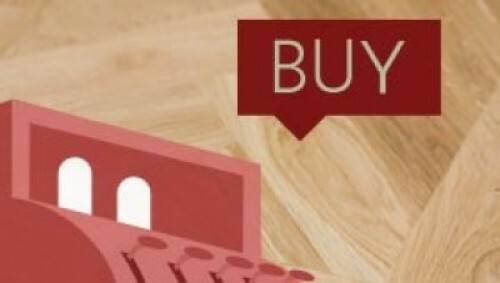 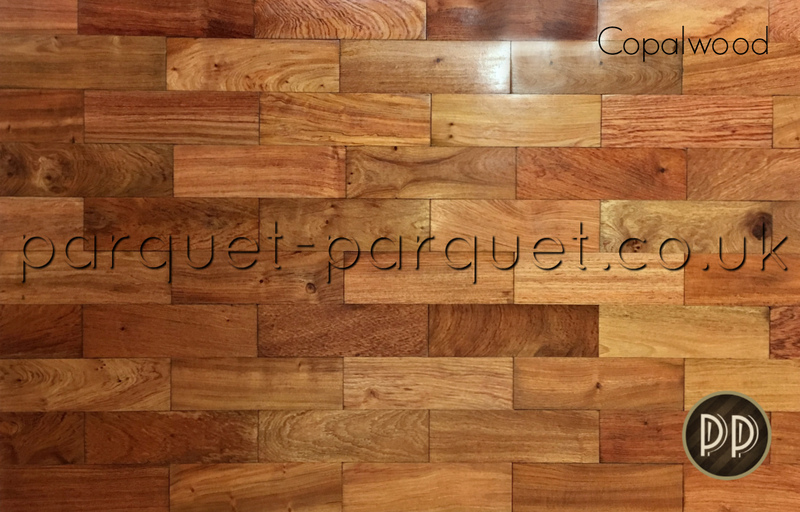 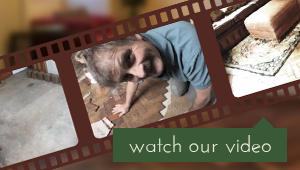 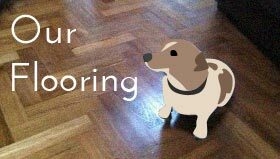 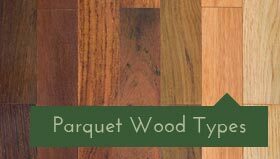 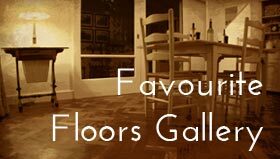 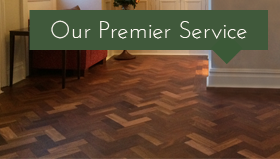 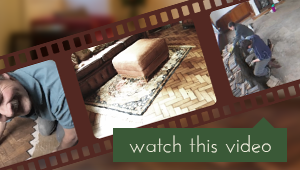 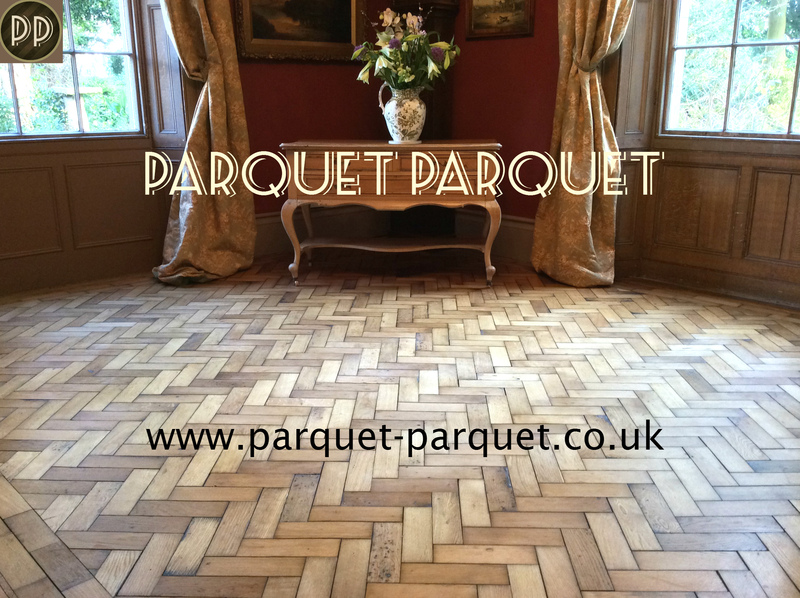 Before buying your parquet we recommend you request a sample so you know what to expect. 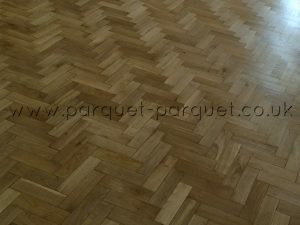 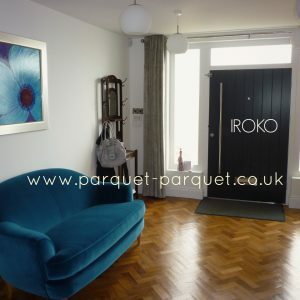 The photos show typical English oak parquet sanded and polished – this is the finished material, not the condition of the blocks to be sent out. 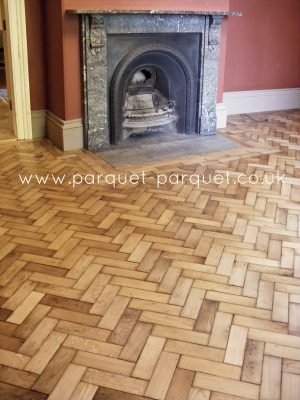 The feature photo is oak supplied by us to a customer and laid by one of our recommended fitters, although it may be a slightly different size to the one advertised.